No one can be fully prepared for life’s unexpected events. Oftentimes renters don’t have a clue that their landlord already has an insurance policy for the building or property they inhabit. However, your possessions within those walls are not covered through the insurance your landlord provides. Therefore renter’s insurance is vital towards protecting your assets. 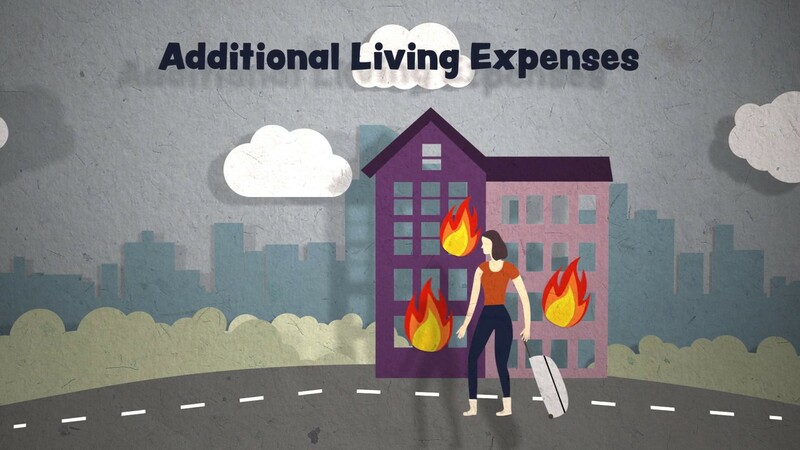 Regardless of whether you are renting an apartment, house, or condo – chances are that your landlord’s insurance coverage is not going to pay for all of your hard-earned belongings in the event that you experience an earthquake, fire, water damage or theft. Estimate the value of your personal property. Take into account the value of computers, electronics, jewelry, clothes, furniture and even family heirlooms and add up the value of all of your belongings. Chances are, you're looking at thousands of dollars should you need to replace it in the event of a loss. Could you afford to replace your valuable possessions out-of-pocket? With our affordable protection, you can have peace of mind knowing that all of your most valuable possessions are covered. We at Cullen Insurance Agency have the knowledge and expertise to help you make a decision on choosing the right amount of coverage to suit your needs. Let us help customize a plan for you that is both thoughtful to your wallet and your protection requirements.